Adobe CS5 apps are shipping. Adobe pricing and order information on Creative Suite 5, Photoshop, Photoshop Extended, the Master Collection. *Adobe OnLocation CS5 and Encore CS5 are included with Creative Suite® 5 Production Premium and Master Collection software or with the individual purchase of Adobe Premiere Pro. †Adobe CS Live online services are complimentary for a limited time. 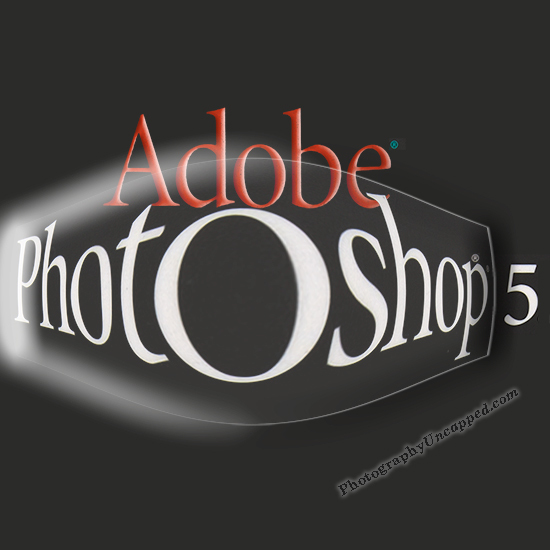 The actual Adobe CS5 ship date has NOT been announced yet, but Adobe claims that Photoshop will ship within 30 days. So, where’s the beef? I want more and I want it now for less! Hurry up with the Adobe 64-BIT CS5 issues. I’ve already burned up my 30-day free trial using one of the half-baked Adobe CS4 Suites on a new 64-BIT WIN7 rig. Alas, those who know can’t show when it will be released. Why ‘half-baked adobe CS4 Suites’? Did you forget to turn the oven on? Walking, not running 64BIT WIN7 Ulitimate on Intel MB: DX58SO with Core i7-920 Processor. Even the, so called, 64BIT operating system is stiched together with slower threads. Can’t turn on the oven if they wont supply the knobs! Would you believe my Epson 7600 and my Epson Scanner will not run on Windows 7 – no drivers. How much do we have to spend to keep using our toys. Also can’t put my old Photoshop onto a third computer bummer. so let’s get CS5. Alas, sorry to hear that Epson is running another lag on drivers. I still have an Epson pro scanner that I have running on a Win2000 box for the same reason. Sorry, your last reply passed me by. Must have been in a 32bit thread. Um, I can buy CS4 today – what are you saying here? What I meant was… that the Adobe policy in the past is that once the new version is officially announced, you can buy the then current version (which will still be: CS4) and be eligible for a free update to the new version (which will be: CS5)when it ships. IOW, they may not have CS5 listed immediately after the announcement, but your purchase of CS4 at that time will qualify for the free upgrade. That’s been their approach in the past.